We partnered with the Ocean Protection Council to develop a plan to reduce impacts from Ocean Acidification. 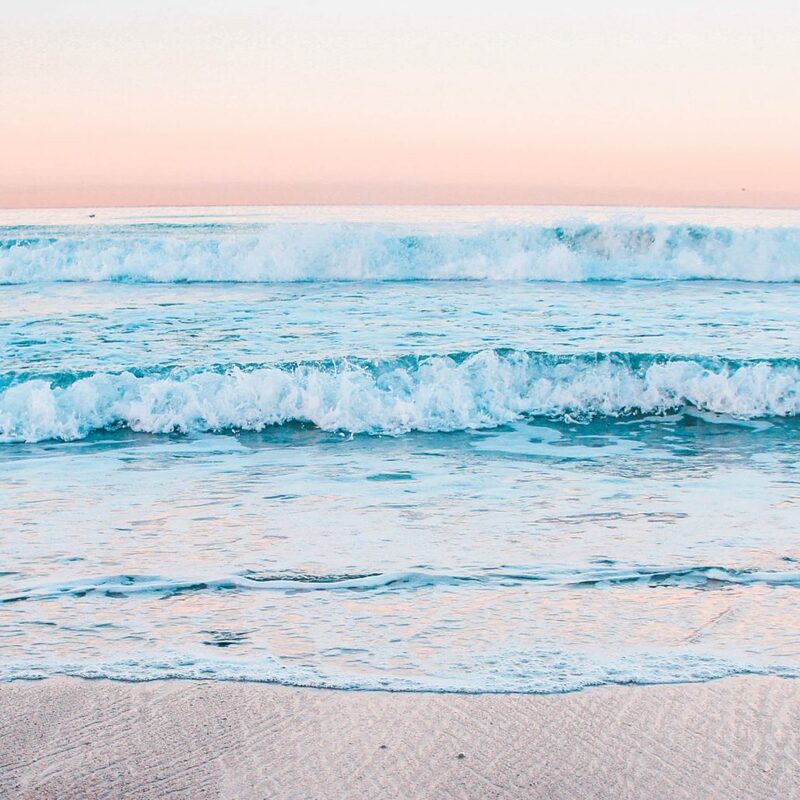 Continuing California’s bold leadership on climate change, the State of California Ocean Acidification Action Plan articulates a 10-year vision for addressing ocean acidification and a series of pragmatic actions to work towards that vision. It is designed for integration into public agency operations and to inform decisions made by members of the private sector and scientific community. In so doing, it may serve as a model for other jurisdictions seeking to undertake concrete actions to better understand, mitigate, and adapt to ocean acidification. 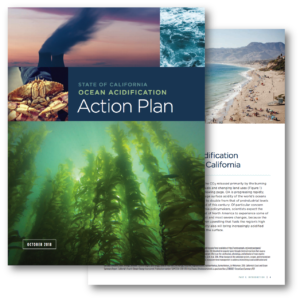 This State of California Ocean Acidification Action Plan (Action Plan) was produced by the California Ocean Protection Council in cooperation with the California Ocean Science Trust. This policy and management plan is one of the first of its kind, and was developed within the framework of the International Alliance to Combat Ocean Acidification (OA Alliance), a global partnership founded in 2016 to assist governments in taking meaningful action to anticipate, mitigate, and adapt to the significant changes to the chemistry of the world’s oceans that are now occurring as a result of carbon dioxide (CO2) emissions. Development of the Action Plan involved broad consultation with policy-makers, managers, experts, and interested parties across California and the OA Alliance and utilized key resources (such as the OA Alliance’s OA Action Plan Toolkit) (see Appendix 2 of the Action Plan). The recently established Ocean Acidification and Hypoxia Science Task Force, convened per Assembly Bill 2139, provided scientific and technical input and reviewed the draft plan for scientific feasibility. The plan also underwent a 30-day public comment period. Final adoption of the Action Plan is anticipated at the Ocean Protection Council October 25, 2018 meeting. August 21, 10:00 AM – 11:00 AM (PST): Public informational webinar. View the archived recording here. Funding is provided by the California Ocean Protection Council.